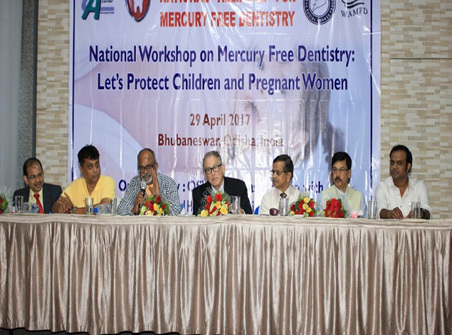 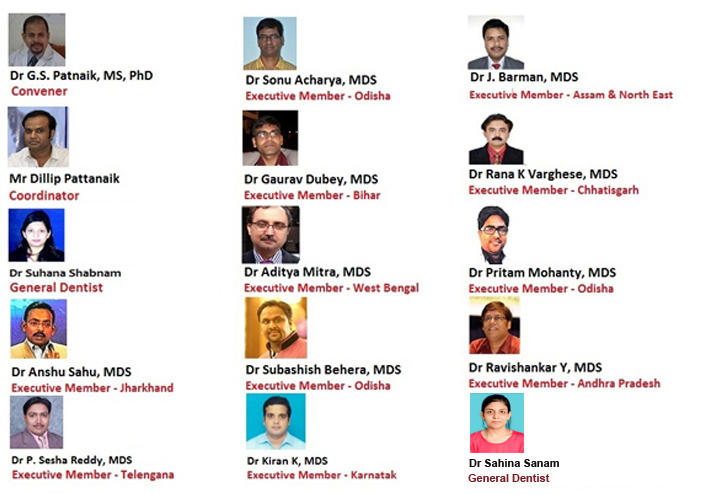 National Alliance for Mercury Free Dentistry (an initiative of OSVSWA) has been established during April 2014 with the aim to phase-out mercury amalgam from the dental practice. 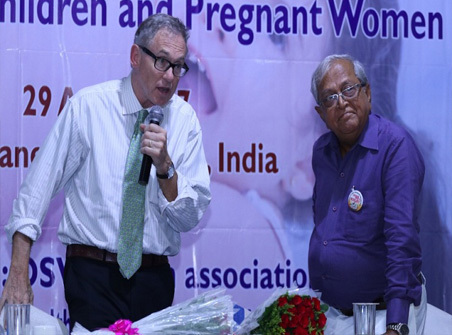 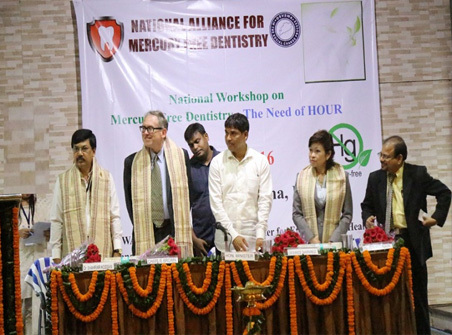 The alliance work in line with the Asian Center for Environmental Health based at Dhaka and the World Alliance for Mercury Free Dentistry based at Washington DC. 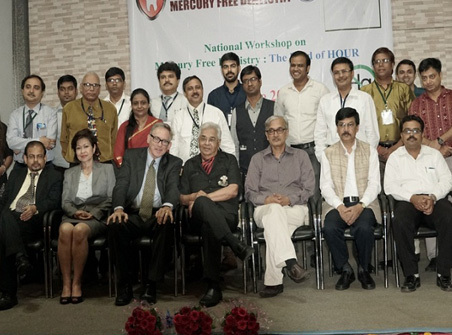 Protect human health and the environment from anthropogenic releases of mercury and mercury compounds. 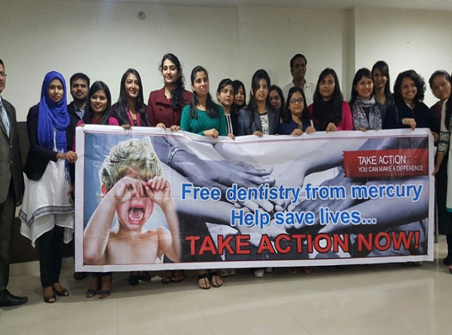 Make the state and country aware of Mercury Free Dentistry.